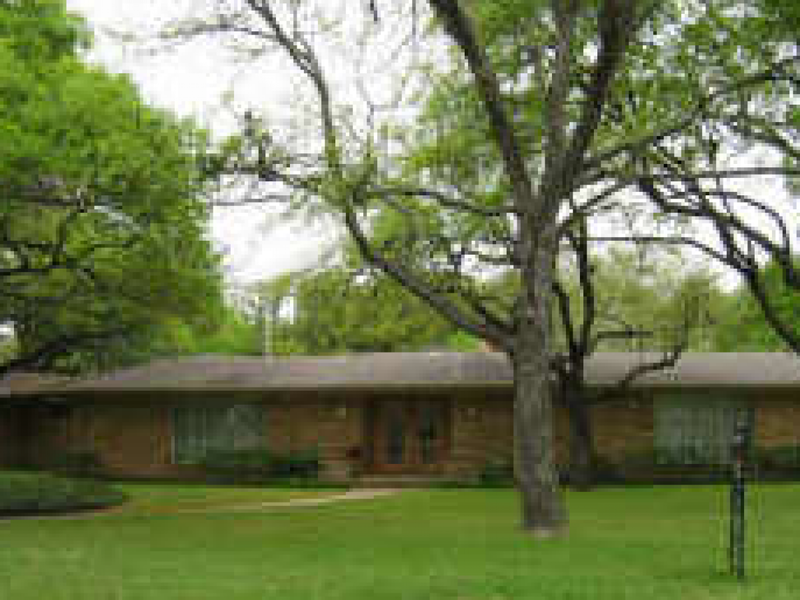 Original 50’s style (3/4.5/2/pool) on a gorgeous treed landscaped 1 acre corner lot. Great views form all the rooms to backyard pool area. 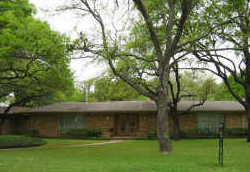 Texas sandstone exterior and fence, parquet floors,curved wet bar in dining room, and stainless steel island in kitchen are some of the unique architectural details found in the home. Gameroom could be a fourth bedroom.